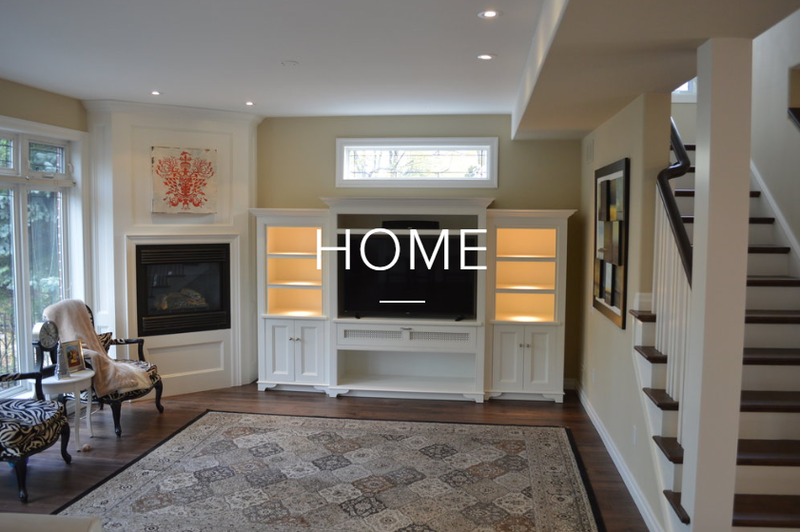 At Reclaimed Carpentry, we help homeowners rediscover the beauty of their home with customized carpentry solutions and refinishing services, full-scale or single room renovations and an expertise in finish carpentry. We are passionate about our craft and have a keen eye for incorporating signature elements into every project. Our team are a trusted source for quality craftsmanship in Niagara.